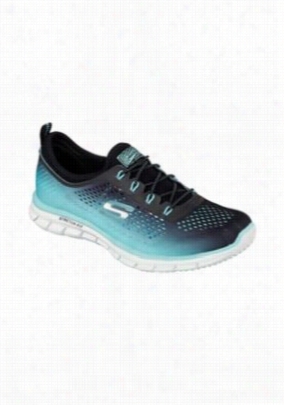 Skechers Sport Active Glider Fearless athletic shoe. - Black/Aqua - 6. 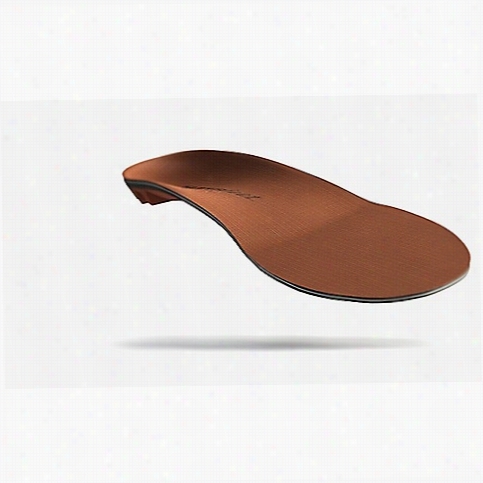 Superfeet Men's Copper Insoles - Low to Medium Arch. 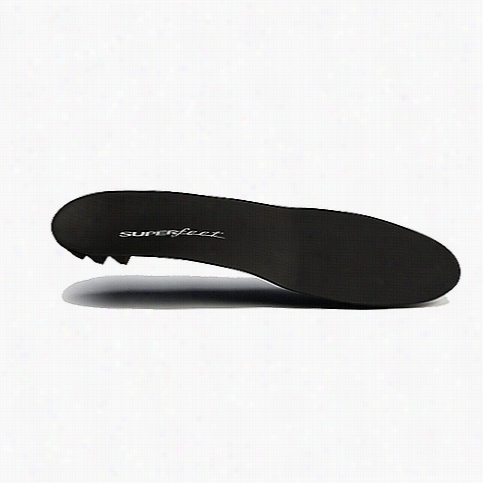 Superfeet Men's Black Insoles - Low Arch. 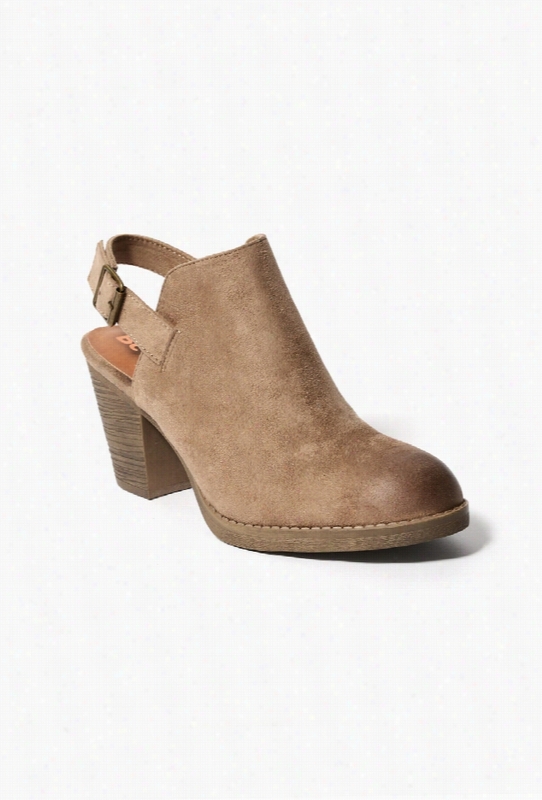 BC Footwear Sling Back Buckle Clogs. 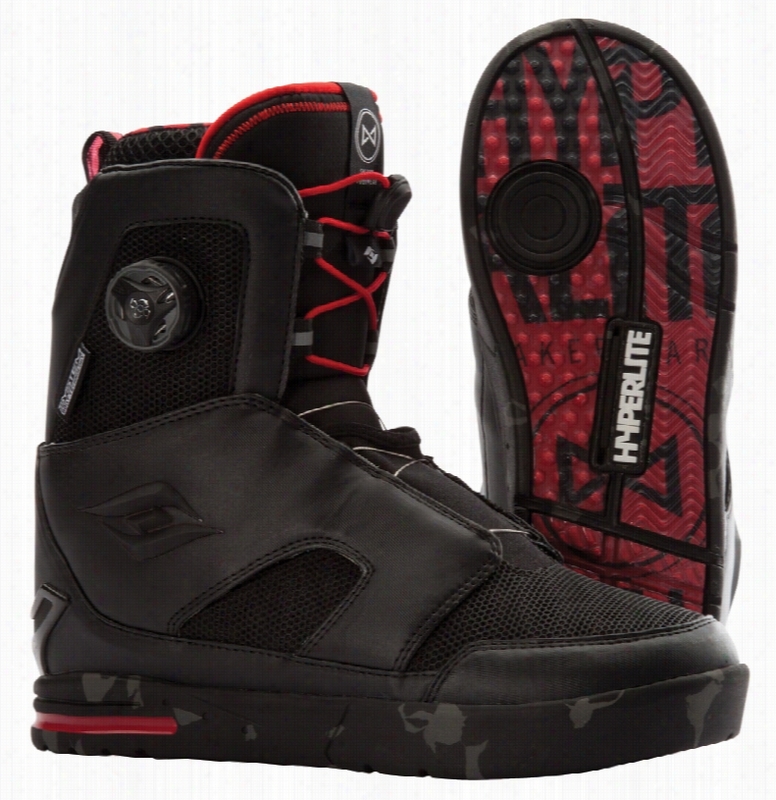 Hyperlite System Pro Wakeboard Bindings. The System Binding offers the ultimate connection to your wakeboard delivering unmatched edge control and a feel like no other. Lighter, Stonger and Better. The System Pro has been perfected over the past 5 seasons, taking an already revolutionary product and making it even better. This updated binding design centers around three new features. Beginning with Hyperlite&apos;s exclusive G6 Polycarbonate chassis that is lighter than previous generations, while still providing superior board control and support. The improved chassis interfaces with their exclusive Urethane Highback for maximum mobility and response. 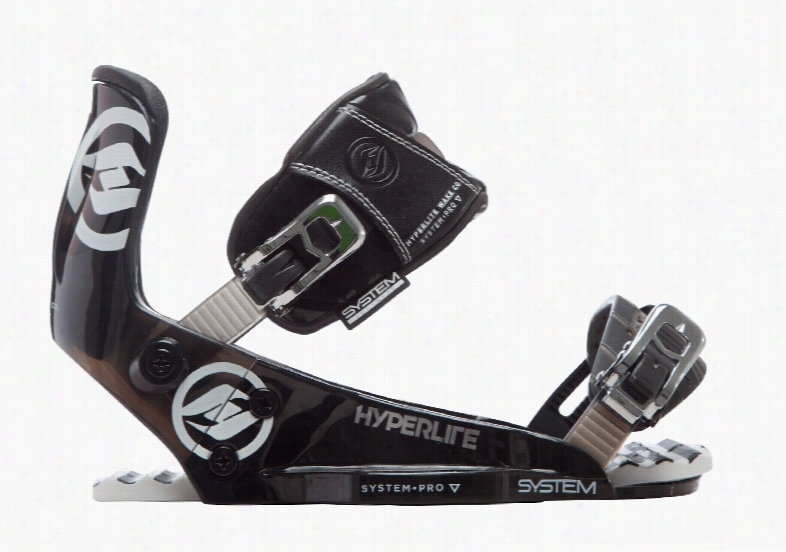 New Auto Centering Stability Plates allow a rider to set their bindings up for the correct size boots in minutes. The plates are removable and can be replaced, ensuring a solid connection even after seasons of wear and tear. Exclusive to the System Pro Binding is a removable EVA Footpad that provides additional impact protection and a mellower feel under foot. 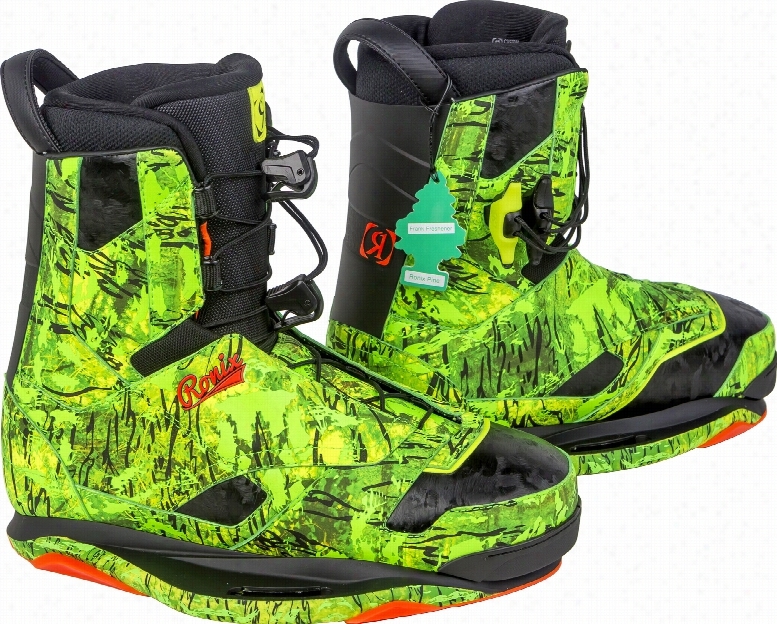 This new System is the ultimate in high performance wake Footwear for boat and cable riders alike. * Baseless Interface * Ultra Light G6 Polycarbonate Chassis * Urethane Highback * Aluminum Stability Plates * Removable EVA Footpad * Articulating Highback * Flexion Ankle Strap * Tool-less Hardware * Adjustable Toe-Strap * Aluminum Mounting System * Remember the System binding is designed to work exclusively with Hyperlite&apos;s System Boot line. Both components are needed for use. The Core shoes are a vision come to life for Praxis Footwear. The Core skate shoes from Praxis embodies individual style and skate function. With a Neoprene lined collar and tongue, removable arch support insole, and the Sacred Sole outsole traction, the Core low top skate shoes from Praxis are the next generation of skating technology. Check out Karl Watson rockin&apos; some of the Praxis Footwear designs. 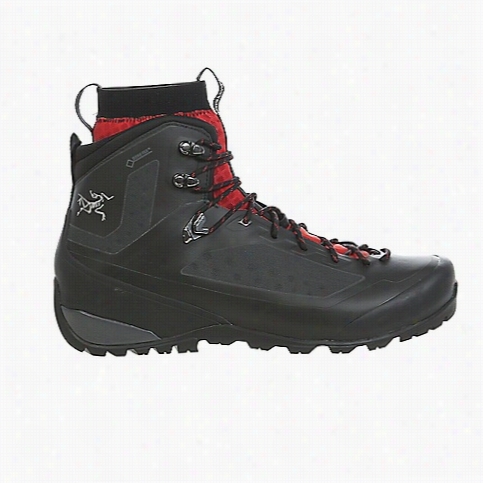 Arcteryx Men's Bora2 Mid GTX Hiking Boot.